WELCOME BACK DANCE FAMILY!! Classes are forming now! Call 810-724-8414 for more information. Make up classes - If you missed a class for any reason, drop into our technique class. Offered on Mondays at 6 pm and Thursdays at 5 pm. We are located at 1789 S. Cedar St. Imlay City, MI 48444, in the north end of the Kroger Plaza. Why students choose to join our dance family. 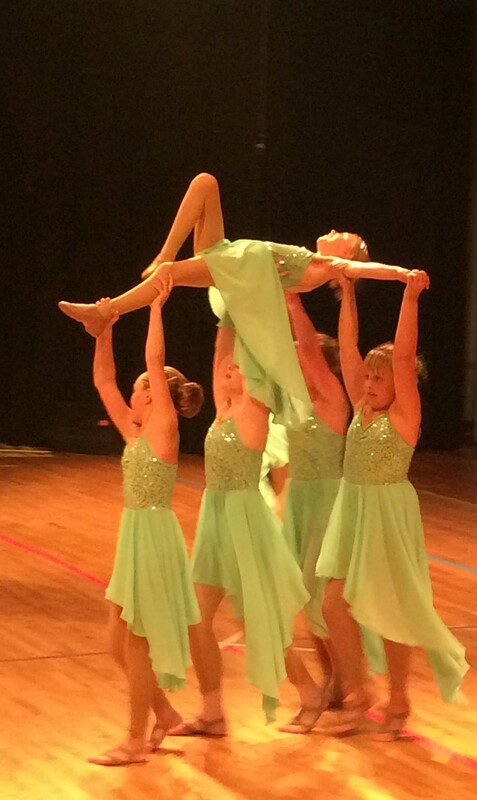 Extreme Dance Studio Inc. is located in the heart of historic Imlay City, Michigan. Extreme Dance Studio Inc. offers classes in dance and fitness, offering an extensive variety of classes for all ages and levels. Click here to read testimonials.